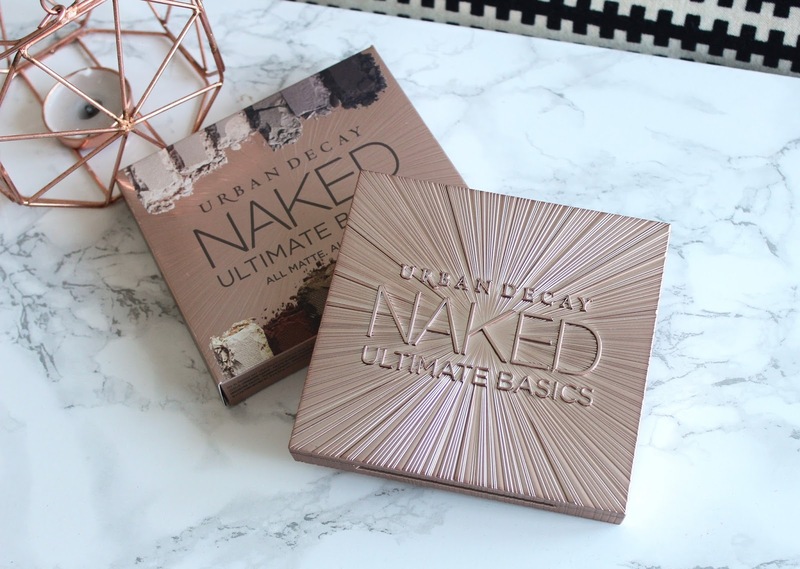 If you’ve read my blog for a while, I’m sure you’ll all know by now that I’m a massive fan of Urban Decay. I own a fair share of their products, including all of the NAKED eyeshadow palettes which have become somewhat iconic in the beauty industry. 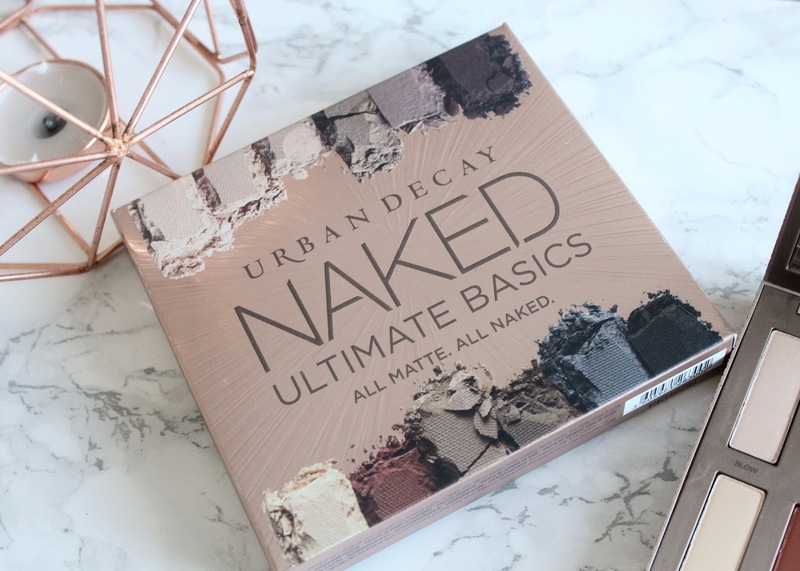 With this being said, I was very excited to hear that Urban Decay have released another addition to their NAKED eyeshadow family - the Ultimate NAKED Basics palette. Now I already own the NAKED Basics and Basics 2 so I probably don’t need this one as well but look how pretty is it. I mean, how is a girl supposed to resist that beautiful packaging?! Now although I already own the other basics palette, I still feel this has a place in my collection as the range of shades is right up my street and obviously there’s more variety than the other palette which contain only six shades each. This one has the addition of a deep berry and burnt orange which are just beautiful, especially at this time of year when you want to vamp it up for all those Christmas parties. As you can see, the palette contains 12 shades and they’re all brand new and exclusive so even if like me you own the other palettes, you don’t have to worry about getting repeat shades. As the name ‘basics’ would suggest, all of the shades are neutral which makes it an ideal palette for all skin tones. I personally don’t wear anything other than neutral colours on my eyes so this kind of palette is something I’ll use every single day, both day and night. All of the shades are matte which again makes it an ideal palette for both day and night as matte shades work well for natural day time looks or more glam evening looks with the addition of a shimmery or metallic shade. Like all Urban Decay products, the eyeshadows are of a very high quality with strong pigmentation, an easy to blend formula and great staying power. Urban Decay say; “EVERY shade in Naked Ultimate Basics features our proprietary Pigment Infusion System™, which gives the formula a velvety texture, rich colour, serious staying power and blendability” and I’d have to agree as they’re definitely some of the best eyeshadows I’ve ever come across and trust me, I’ve tried a LOT of them. I haven’t swatched the shades purely because my camera was being a pain and wouldn’t pick up the colours very well - so I’ve popped a link here instead which shows amazing swatches of all the shades. My favourite shade in the whole palette would definitely be ‘Extra Bitter’ which is the Burnt Orange shade I mentioned earlier. I love wearing Orange tones as I feel they really compliment my blue eyes and this shade is perfect for defining the crease and adding some depth to any look. 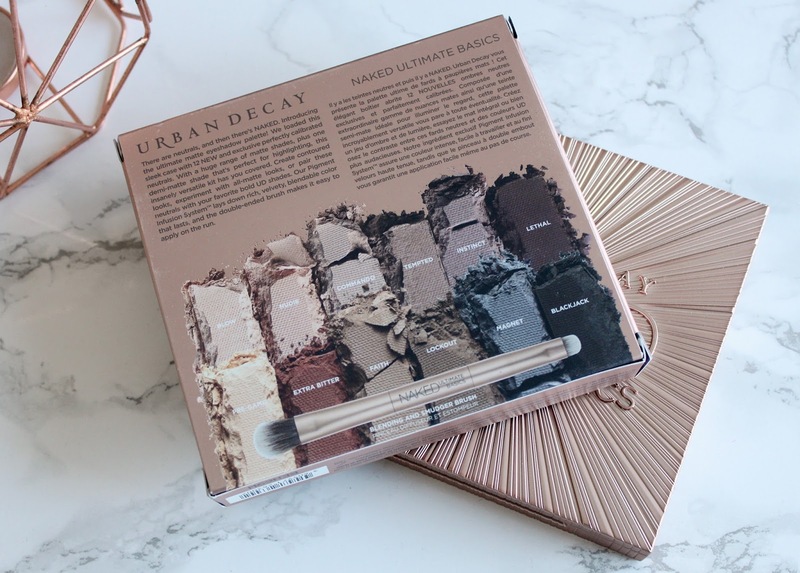 If you’re stuck on what to ask for Christmas this year, definitely consider adding the Ultimate Basics palette to your collection as it’s a fabulous range of colours, looks pretty and one you’ll get lots of use out of!! You can get it here for £34.65 - they currently have 10% off!! Do you like the look of this palette?! Great review! This is such a pretty palette. I'm trying so hard to resist this, but I know I'm going to get it sooner or later haha. UD just has amazing quality shadows! UD never fails with their eyeshadow palettes! Cannot wait to get my hands on this! Love the fact that it's all matte and that there's no duplicate shades from previous palettes in there! This palette is beautiful. The only reason I havent bought it for myself is because they are all matte shades and I do like a little bit of shimmer. SUCH a gorgeous palette, and such a handy palette to have on hand too! 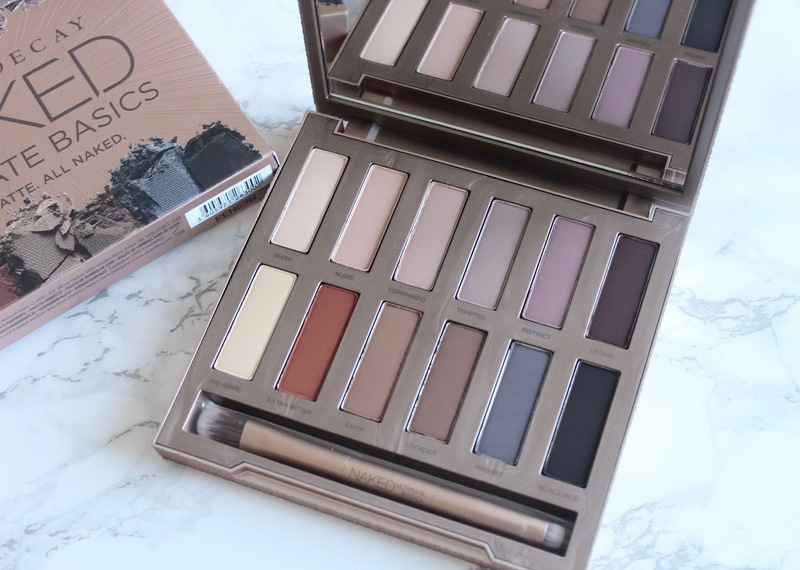 Urban decay palettes are the best, I have the Naked3 palette but really want to get one of the basics palettes!